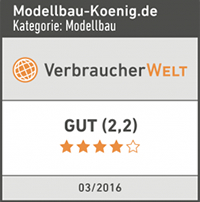 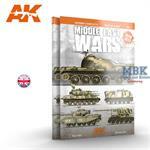 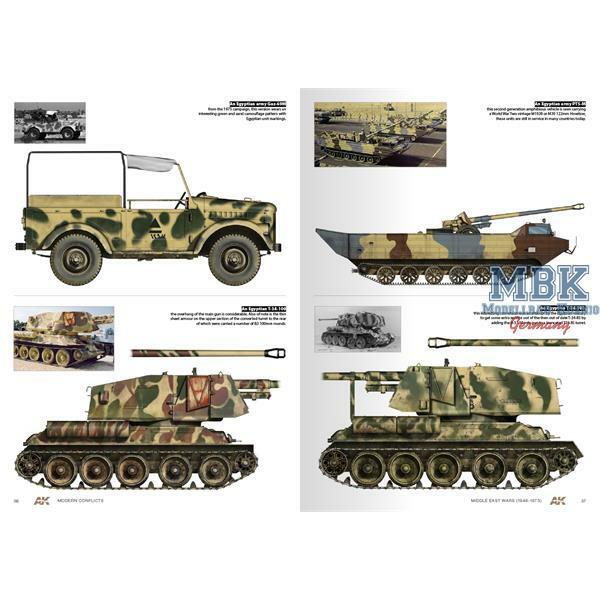 Throughout this first guide of 100 pages the modeler will find inspiration for the next project and the complement for the new kits of many brands. 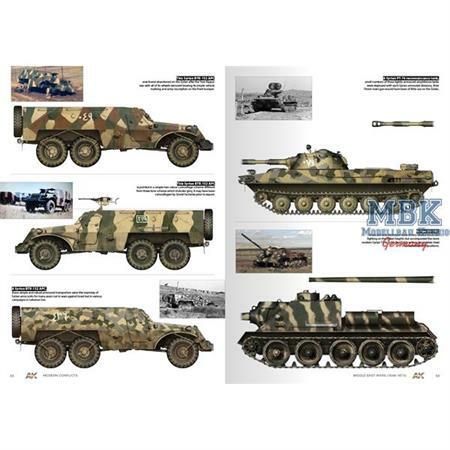 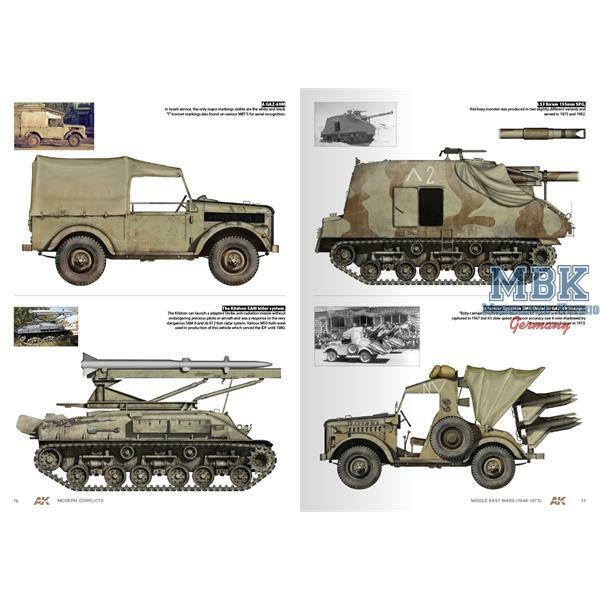 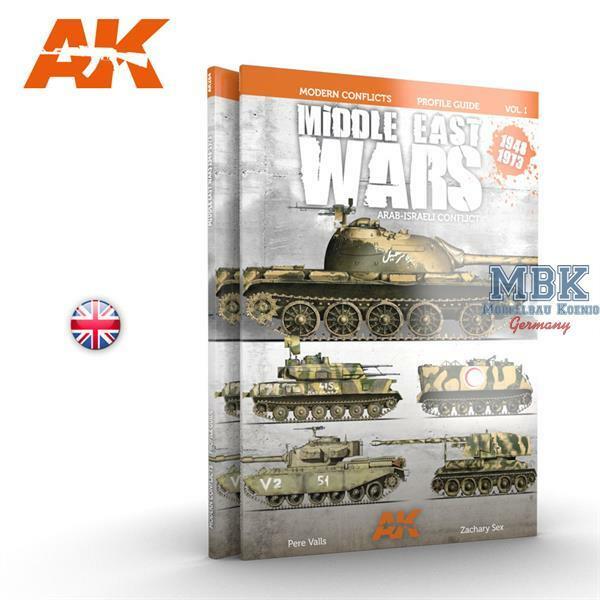 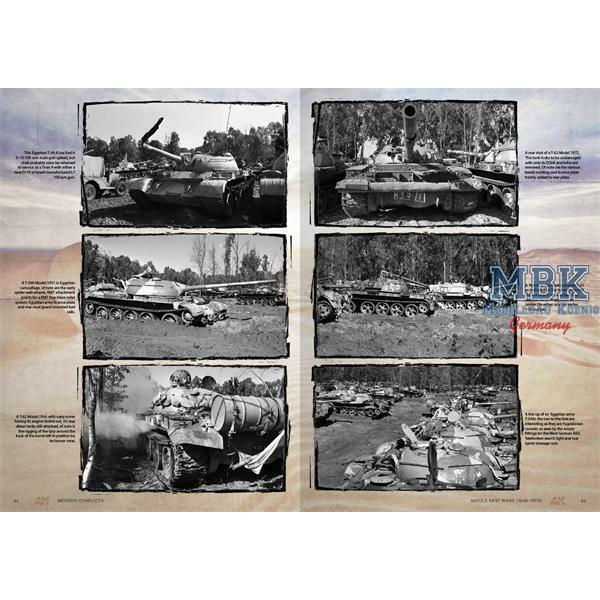 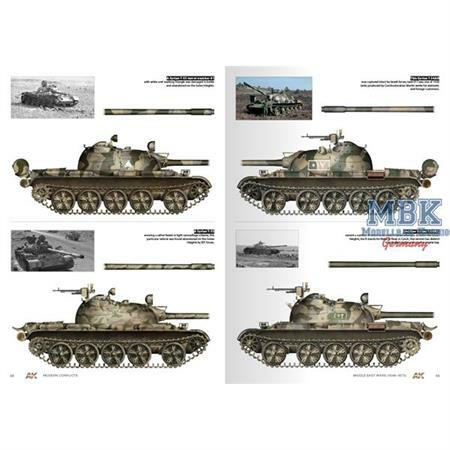 The book contains high quality color renderings showing the many camouflage patterns used on these vehicles by Egyptian, Jordanian , Algerian, Syrian , or Israel armies in this period. A special section in white photographs where can be seen Arab vehicles captured in Yom Kippur by IDF, and also a chapter about surviving vehicles and Israel Sherman variants.